Call Absolute to schedule your AC service today! 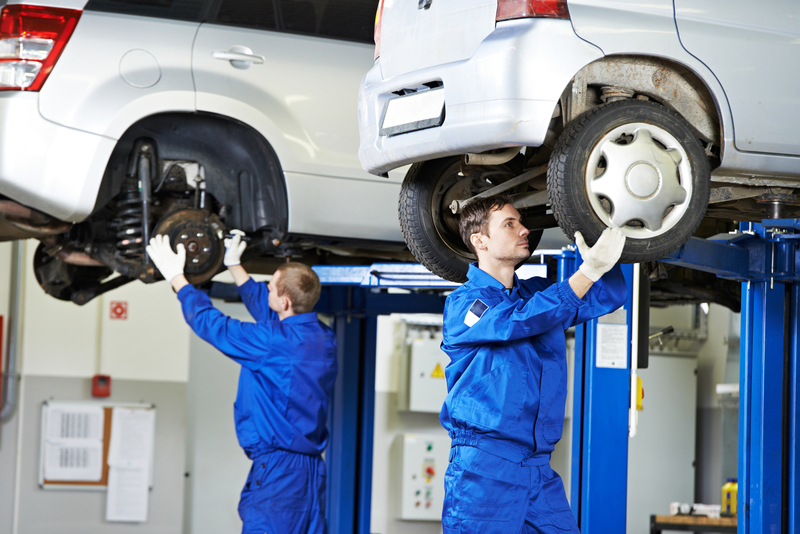 When you need to have your car repaired look to Absolute Auto Repair. 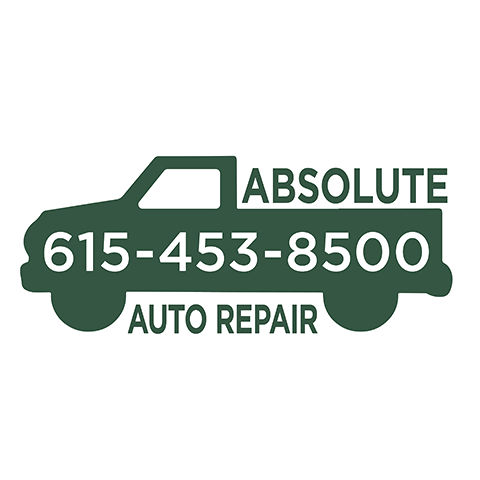 Having over 25 years of experience in the Lebanon area, Absolute is your go to local auto repair shop. 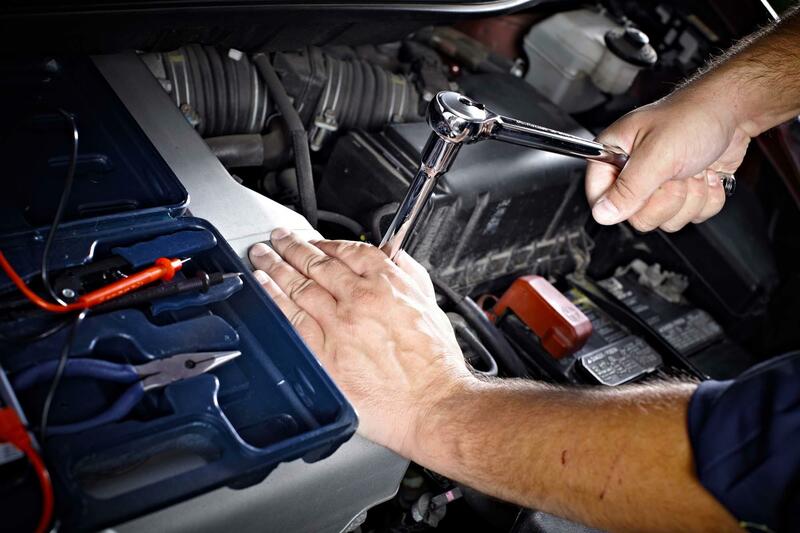 Absolute can help with your transmission, engine issues and general maintenance on your personal or fleet vehicle. Don't be left wondering what was done on your car from another shop. Absolute will be honest and fair when it comes to what needs to be done to any vehicle. 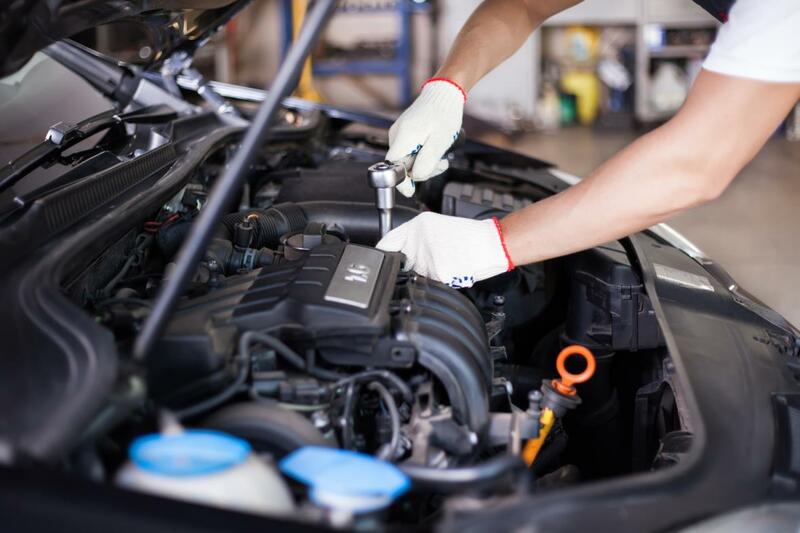 Offering a comprehensive maintenance inspection on every car, every time you will know what's going on with your car at all times with Absolute. Financing available. 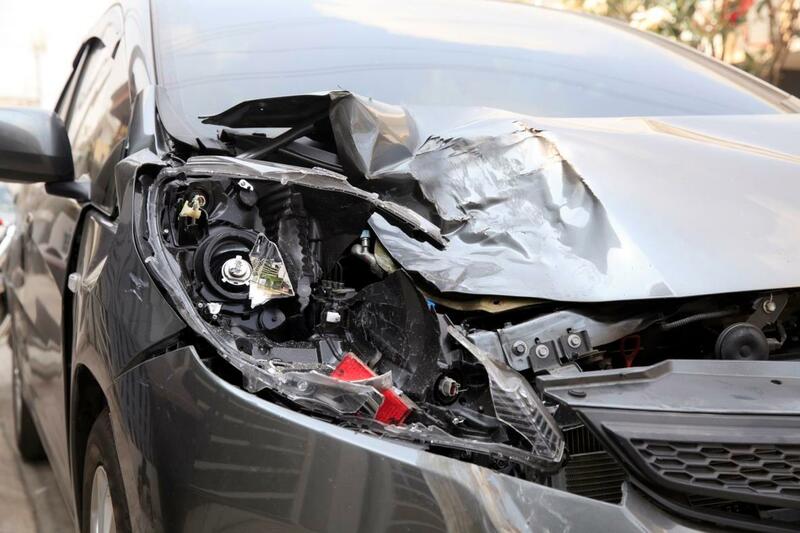 Call today and let Absolute Auto Repair take care of you today! Currently there are no reviews for ' Absolute Auto Repair '.